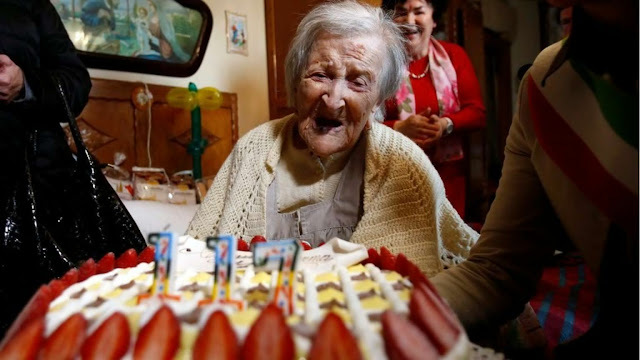 Italian supercentenarian Emma Morano, the world’s oldest person believed to have​ been the last surviving person born in the 1800s, died at her home in Verbania, Italy, on April 15, 2017 at the age of 117 years and 137 days. Emma Morano celebrated 117th birthday at her home in Verbania. 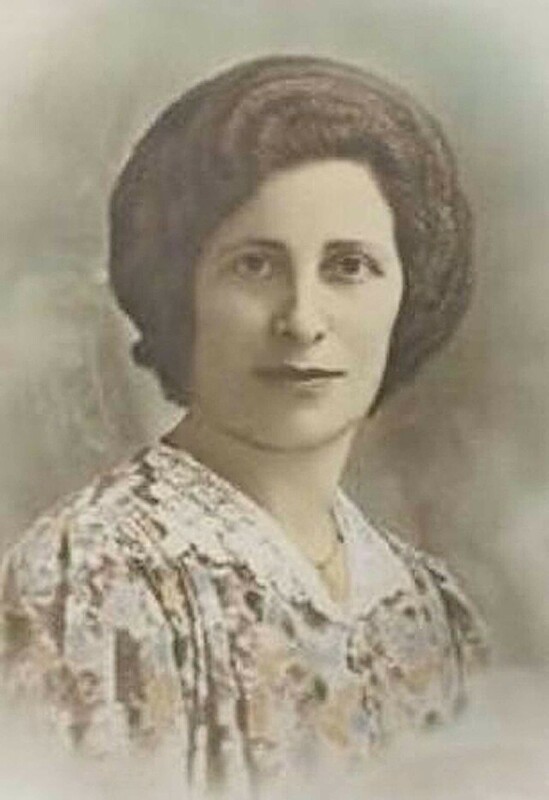 Morano was the oldest Italian person ever, the second oldest European person after Frenchwoman Jeanne Calment, and one of the five verified oldest people ever. Morano, whose life spanned three centuries, born on November 29, 1899 in the Northern Italian town of Civiasco. She had survived two world wars, the great depression, 10 popes and 90 separate Italian governments. She was eldest of eight(5 sisters and 3 brothers). 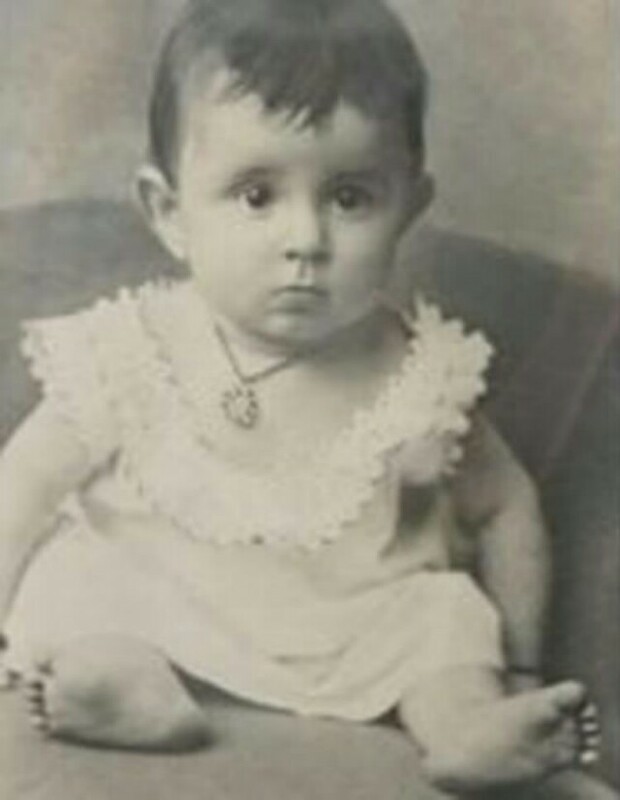 She attributed her long lifespan a partly down to her genetics - her mother, her aunt and some of her siblings turned 90, and one of her sisters, Angela Morano (1908–2011), died at age 102. Emma Morano considered herself a good dancer with a beautiful singing voice in her youth. 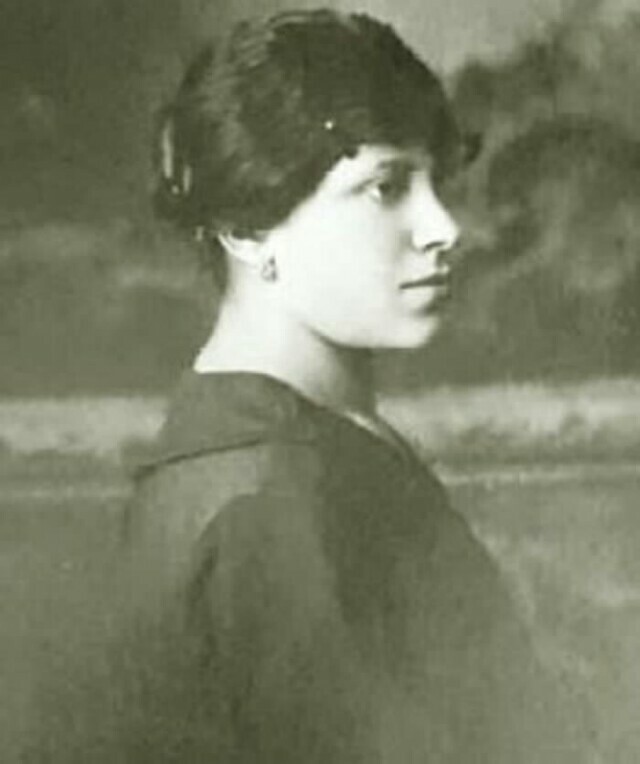 Her first love died in World War I and she was forced to marry an abusive man who she left in 1938 shortly after the death in infancy of her only son. Morano went on to support herself by working in a factory making jute bags, then at a hotel, working way beyond the usual retirement age. "She was always very decisive. She abandoned the husband in the Fascist era, when women were supposed to be very submissive" said Dr.Bava - who had been her physician for nearly a quarter of a century - in a 2015 interview with AP. According to the Gerontology Research Group, A woman in Jamaica, Violet Brown, who was born in that Caribbean island on March 10, 1900, is now considered the oldest known person in the world after Morano.